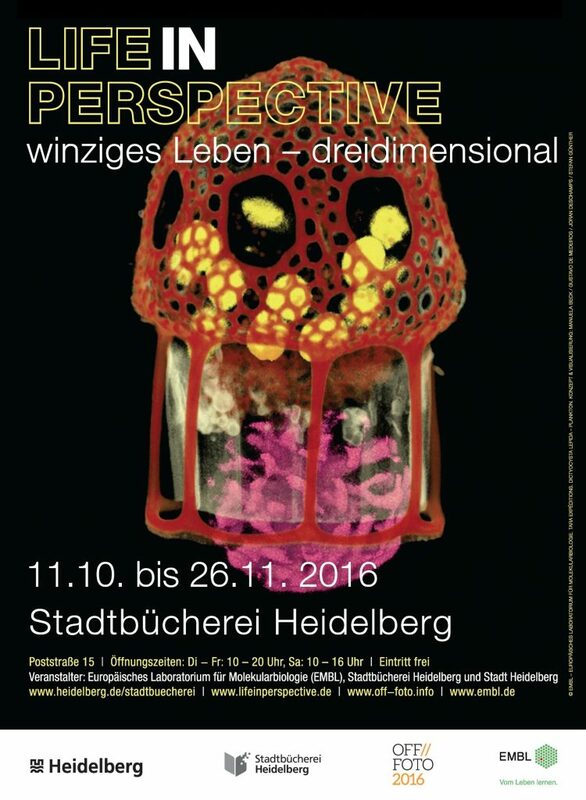 “Life in Perspective” — Exhibition opened! We perceive our world as a three-dimensional reality. A truism forms the basis of “Life in Perspective”. 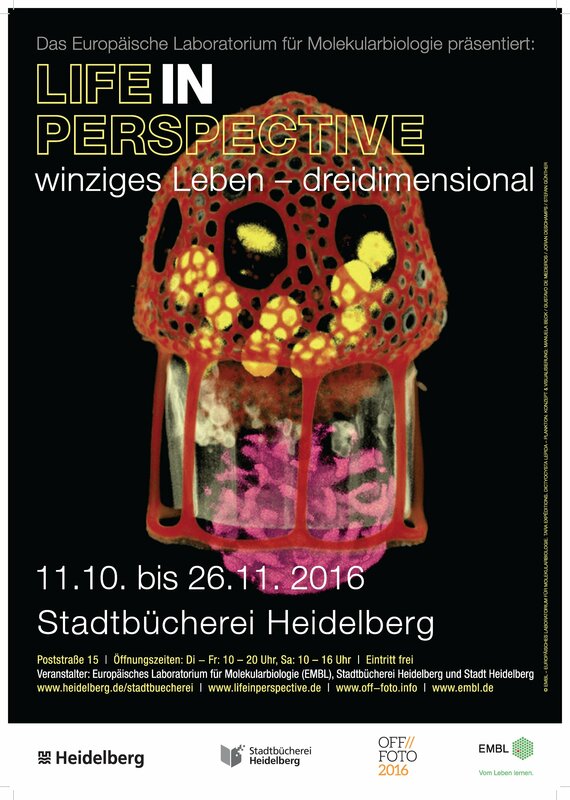 The exhibition places the beauty of nature in the center using 3D posters about micro-organisms, thus translating the micro-world into a familiar imagery. It is a change in perspective, which visualizes science in a comprehensive way by means of photography and computer design approaching an artistic dimension. Download the catalogue EN | DE.